SKA St. Petersburg Ice-Hockey Club, the 2015 Gagarin Cup winner, will try to defend the title in the Continental Hockey League playoffs to start February 21. In the first round SKA plays against Lokomotiv Yaroslavl. Last year, SKA won the Gagarin Cup for the first time in its history. This year the team led by former New York Rangers and Pittsburg Penguins defenseman Sergey Zubov, finished only in 10th in the championship with CSKA Moscow as a winner and the Lokomotiv, the today’s rival, finishing in 2nd. The Continental Hockey League is a professional ice hockey league composed of 28 member clubs from Russia, Latvia, Finland, Slovakia, Czech, Belarus and Kazakhstan. The season structure and tournament formula are almost analogue of the NHL. After the regular season, eight best teams of each conference (Western and Eastern) take part in an elimination tournament to make its ways to a final to fight a winner of the other conference for the Gagarin Cup. The elimination tournament consists of three rounds of best-of-seven series. A final round lasts till four victories of one of rivals. The first two games take part in Yaroslavl on February 21 and 23. St. Petersburg’s Ledovy dvorets (The Ice Palace, 1, Bolshevikov avenue. Prospect Bolshevikov metro station) will host Game 3 on February 25, and, if needed, Game 4 on February 27. Game 3. SKA — Loko 3-0! SKA are leading in the series 2-1! Game 4. SKA — Loko 1-0. SKA are leading in the series 3-1. One step to a win of the series! Game 5. Loko — SKA 0-2. Seriea is over for Lokomotiv. SKA seems to be ready to defend the title even without Ilia Kovalchuk. In a series 2 SKA meet its maybe the most uncomfortable rival Dynamo Moscow, one of the best KHL’s team ever. Game 3. March 11 (St. Petersburg) Ups, SKA lost again, 0-4. Dynamo leads in the series 2-1. Game 6. 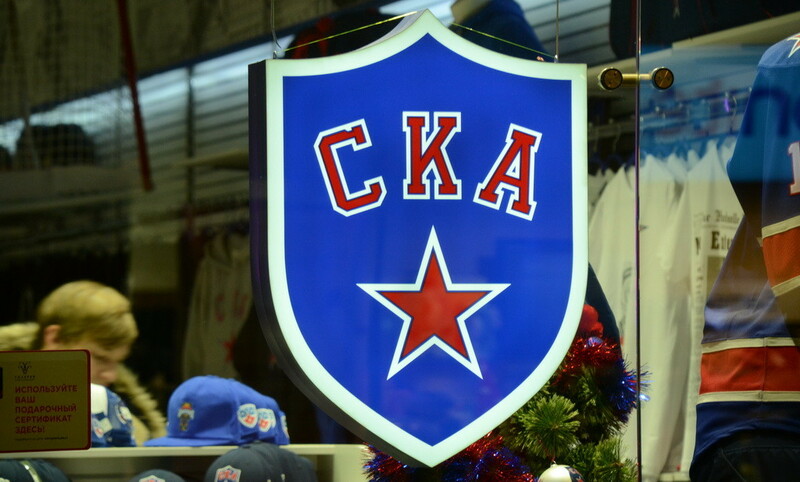 March 17 (St. Petersburg) SKA won 2-0 and won the series 4-2 to advance to the conference’s final to meet CSKA Moscow. Game 4. March 28. (St. Petersburg) SKA lost 1-2 in an overtime, and now the game is over. CSKA won the series and advanced to the final stage.